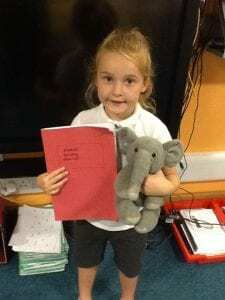 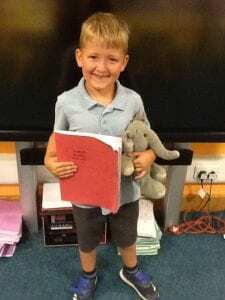 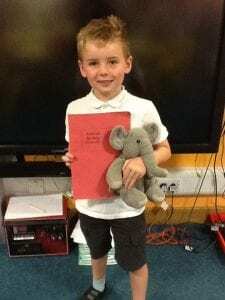 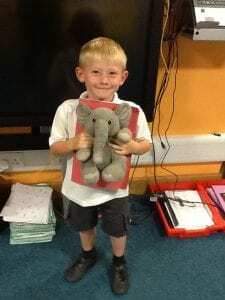 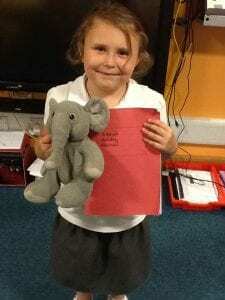 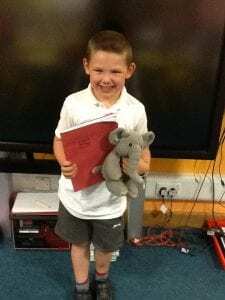 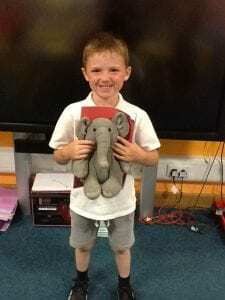 Eddie has been so lucky this year to have been able to go on lots of different adventures with the children in Year 1. 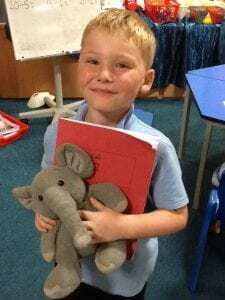 He’s been to the zoo, seaside, BBQ’s, parks and so many more wonderful places. 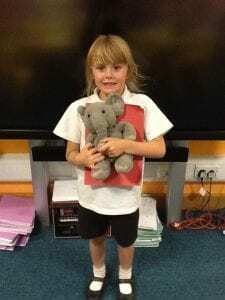 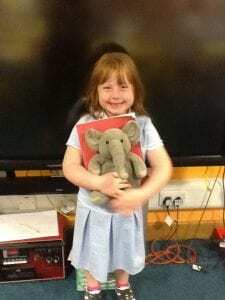 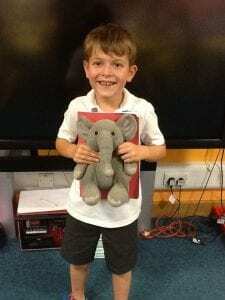 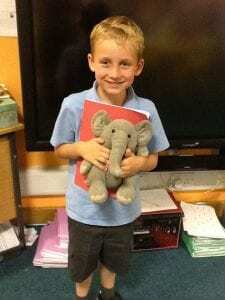 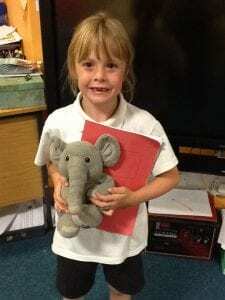 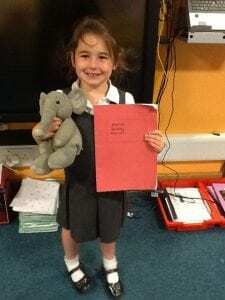 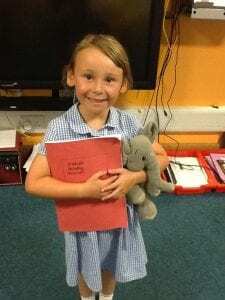 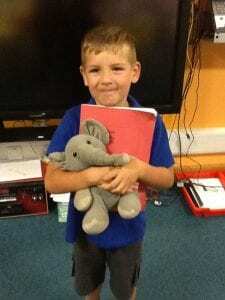 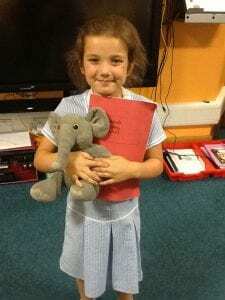 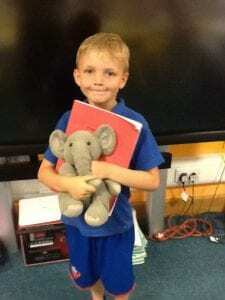 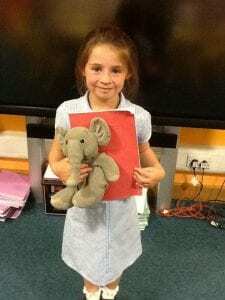 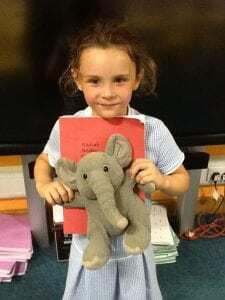 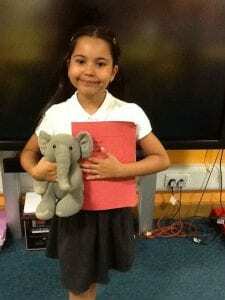 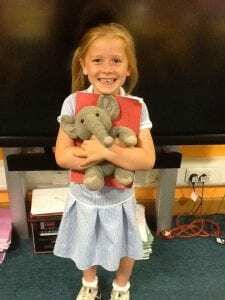 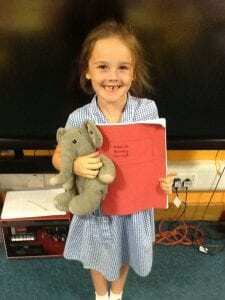 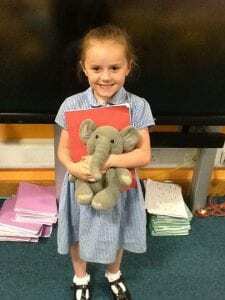 All the children in Year 1 have had so much fun and have been working really hard to take Eddie home. 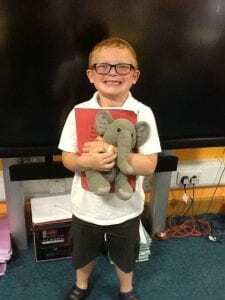 Eddie can’t wait to go on many more adventures in the next few weeks.